Liverpool made a valuable signing in Xherdan Shaqiri this summer, after getting him for a mere £13m from Stoke City. The Swiss international impressed in the FIFA World Cup 2018 as well, and put in consistent shifts for the Potters in the last few seasons. 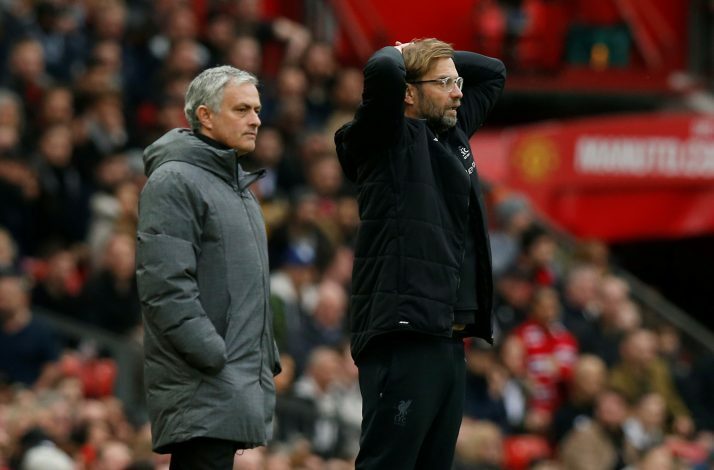 The former Bayern Munich and Inter player is no doubt a charismatic entity, who offers a lot with his skills and experience, and Jurgen Klopp witnessed his moment of magic in the side’s 4-1 win over Manchester United in their pre-season tour of the USA. The attacking midfielder scored a spectacular goal from an acrobatic overhead kick that impressed the German boss. Klopp was amazed to see the senior player adapt to his style of play in a short span of time, labeling it as “not normal”. “That’s not normal after four days in the club, adapting that well to the style of play,” said Klopp. No wonder Klopp is super delighted with Shaqiri’s role and the way he has come in to extract the maximum. Liverpool have spent a lot in this transfer window, including a world record fee for goalkeeper Alisson from Roma. The Merseyside club has solid depth this term, and with the influx of quality players, they could well challenge for the Premier League title. The 4-1 thrashing of United showed things are going well forward.